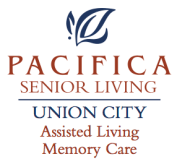 Pacifica Senior Living Union City's memory care and dementia care program combines old-fashioned memory care and compassion with the most current programming techniques and research findings. Seniors with Alzheimer's disease or those living with other forms of dementia benefit from a residential setting and receive the care and services they need. The memory care program specializes in Alzheimer's care and dementia care. 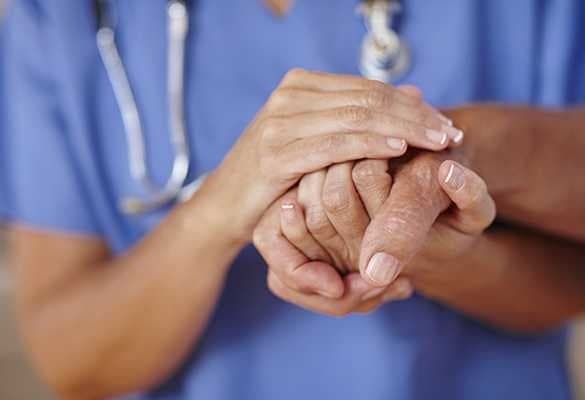 Emphasis is placed on 24-hour care centered on the needs of each individual resident. 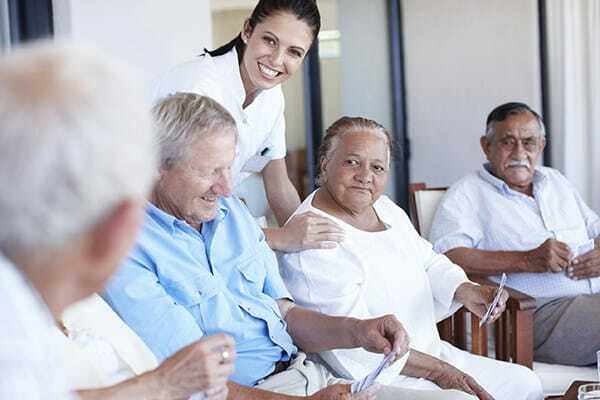 We have a well-trained memory care support staff, which includes a Wellness Director, Memory Care Director, Life Enrichment Director, and a well-trained care staff. 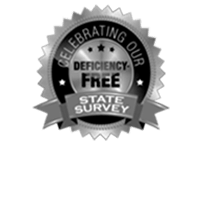 We restore dignity to those suffering from memory loss in an atmosphere of kindness and respect. We have created a faith-based, loving atmosphere of caring, support and compassion for our residents through every stage of their memory loss. Our memory care program uses several interactive therapies to help each resident remain actively engaged, mentally stimulated and calm. 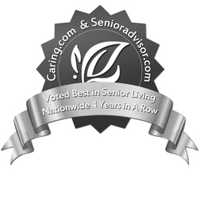 There is daily interaction with other residents, trained staff members, family and friends. Participation in a variety of art, music, games, crafts and professional entertainers provides mental engagement and entertainment. Our memory care residents enjoy a life filled with a full activities calendar, which includes lots of one-on-one interaction with each person. A typical week may include art therapy, scenic drives, gentle walks through the garden, gardening, ice cream socials, movies and interaction with our assisted living residents. Life is shared in our bright open family room with several comfortable places for family and friends to sit and visit. Our fully trained and licensed staff provides medication management and monitoring in accordance with their physician's orders. Memory care residents also have access to the on-site beauty salon.